The Indian cricketers on Thursday wore black armbands on the opening day of the fourth and final Test against Australia as a mark of respect for Sachin Tendulkar's coach Ramakant Achrekar who passed away on Wednesday. 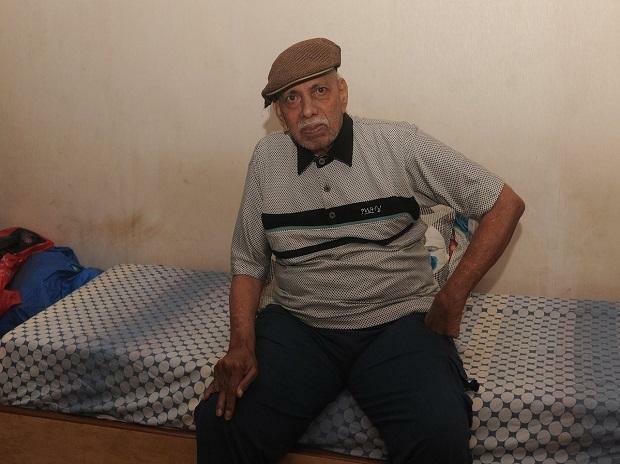 Achrekar, the celebrated coach credited for discovering Tendulkar, died Wednesday in Mumbai due to old age-related ailments. He was 87. Achrekar competed in just one first-class match in his playing career but discovered and shaped the biggest batsman in international cricket after Sir Donald Bradman in Tendulkar. The Australian team also wore black armbands in respect for former Australia and New South Wales cricketer Bill Watson who passed away in December, before this Test, at the age of 87. Watson, a right-handed batsman, made his Test debut against England at his home ground, the Sydney Cricket Ground, in February 1955. During that match, Watson played alongside some of the all-time greats of Australian and NSW cricket including Richie Benaud, Neil Harvey, Alan Davidson and Ray Lindwall. Watson played four Tests for Australia in 1955 and, during a first-class career that spanned eight seasons between 1953-54 and 1960-61, he made 1,958 runs including six centuries and five fifties. He made five of his six first-class centuries for NSW.